Samuel was brought up in Cardiff and was educated at Bishop of Llandaff High School. Following his successful completion of the Bar Vocational Course Samuel worked as a Crown Counsel for the Attorney General’s Ministry of Belize in Central America and practiced in the Supreme Court of Belize. After returning to the UK he worked for Field Fisher Waterhouse LLP in London and then at Eversheds LLP in Cardiff prior to commencing pupillage. Samuel was called to the Bar by Lincoln’s Inn in 2009 and joined 30 Park Place following the successful completion of pupillage under the supervision of Sarah Waters (Crime) and Rebecca Harrington (Immigration and Family). Samuel enjoys a mixed practice and accepts instructions in all chambers’ areas of discipline. Samuel is instructed in a number of matters at the Immigration and Asylum Tribunal including bail applications, applications to extend leave to remain and asylum/humanitarian appeals. 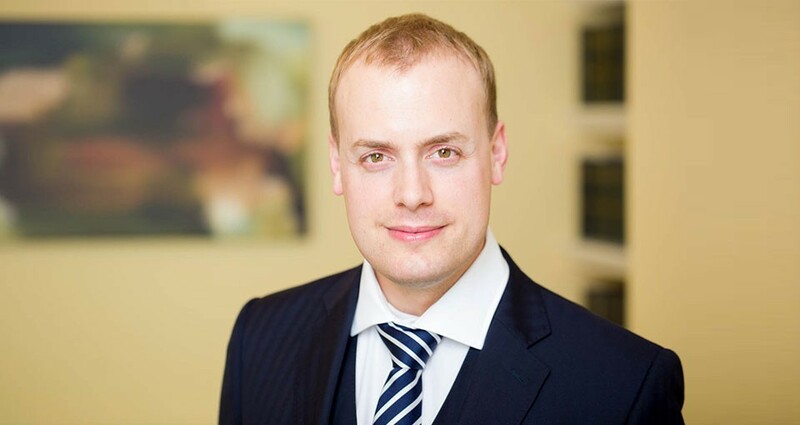 Samuel represents both claimants and defendants in personal injury and clinical negligence matters. He regularly drafts written advice on liability and quantum and has appeared in a number of trials in relation to road traffic accidents and occupiers liability. He is also regularly instructed in infant settlement approvals and by both sides in Stage 3 hearings to assess quantum of damages. Samuel advises claimants in the Employment Tribunal and has conducted a number of preliminary and final hearings. He further drafts written advice on prospects of success and in relation to remedies/quantum of potential damages. Samuel accepts instructions in all areas of chancery and commercial law. He further takes instructions in regulatory matters including Anti-Social Behaviour Orders, Benefit Fraud, Domestic Violence Protection Orders, Environmental Prosecution, Food Hygiene and Licensing. Samuel is instructed in a range of family matters including private and public law children cases. Within private law he has experience of applications for prohibited steps orders as well as contact and residence applications. He has further appeared for parents in child care matters ranging from directions hearings as well as contested removal and final hearings. He also takes instructions in matters concerning financial remedies and injunctive applications.